Blimey! 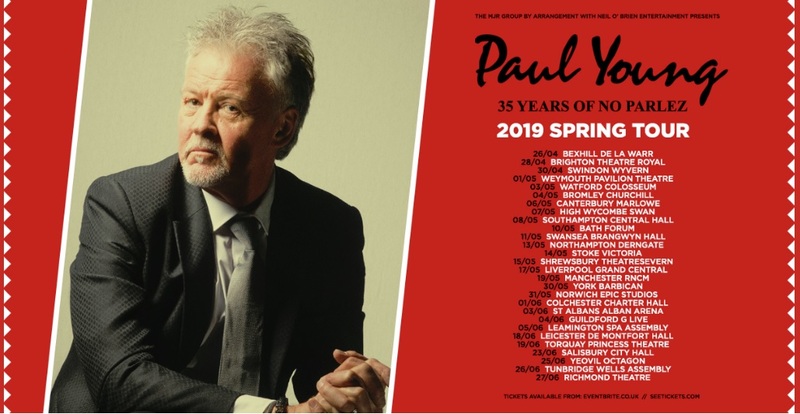 The Theatre Royal in Brighton have managed to get a bit of a scoop as none other than everyone’s favourite 80’s crooner Paul Young, is set to perform his much loved album ‘No Parlez’ in celebration of 35 years since its release at the New Road venue on Sunday 28th April at 8pm. This is obviously going to be an intimate affair as I would have thought at Paul would have been able to sell out the nearby Brighton Dome concert hall without any trouble, especially as he is opening his tour two days earlier at the larger capacity De La Warr Pavilion in Bexhill-on-Sea! So tickets will no doubt be flying out of the door as I write this article. 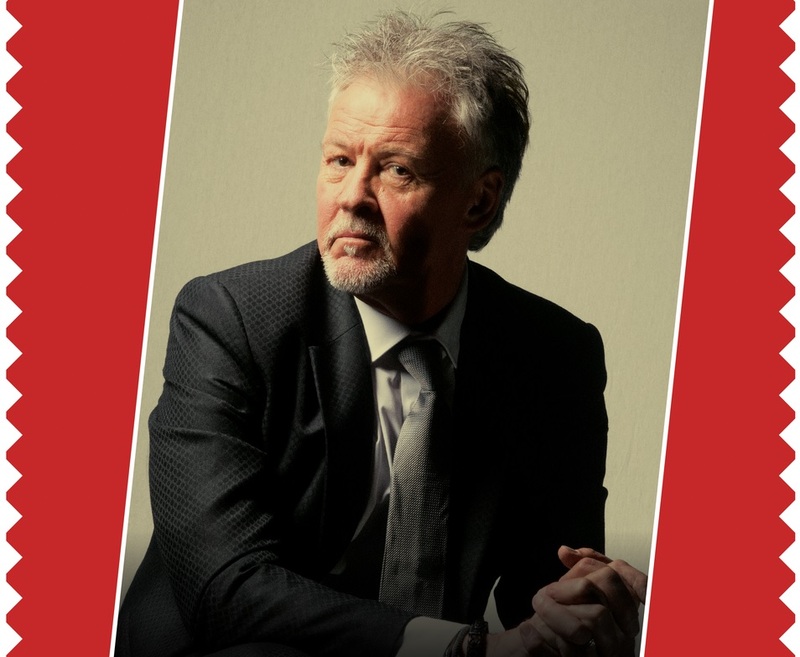 The ‘No Parlez’ album was Paul’s debut and it not surprisingly reached number 1 in the UK charts in 1983 for 5 weeks and it fast became triple Platinum. The album produced Paul’s first UK number 1 single – The Marvin Gaye cover of ‘Wherever I Lay My Hat (That’s My Home)’ and hits ‘Come Back & Stay’ and ‘Love Of The Common People’. The album also features a cover of Joy Division’s timeless classic ‘Love Will Tear Us Apart’. 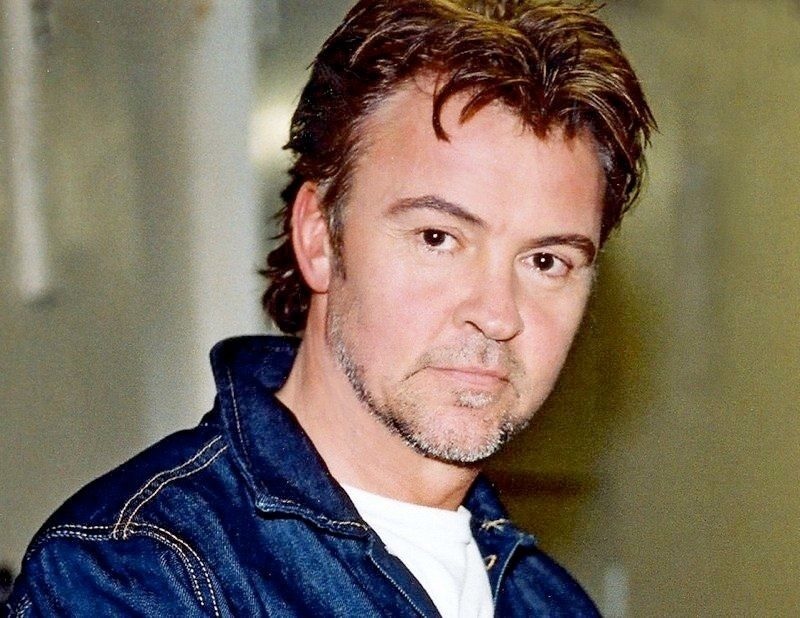 Originally in early 80’s band Q-Tips, Paul Young went solo in the 80’s and his career took off with ‘No Parlez’ and further top 10 hits such as ‘Everytime You Go Away’ and ‘Everything Must Change’. He is also a Brit Award winner for Best Male vocalist, sings the opening lines on the original Band Aid Single ‘Do They Know It’s Christmas?/Feed The World’ and performed at Live Aid in 1984. Paul is a keen chef, biker and fan of all things Mexicana! 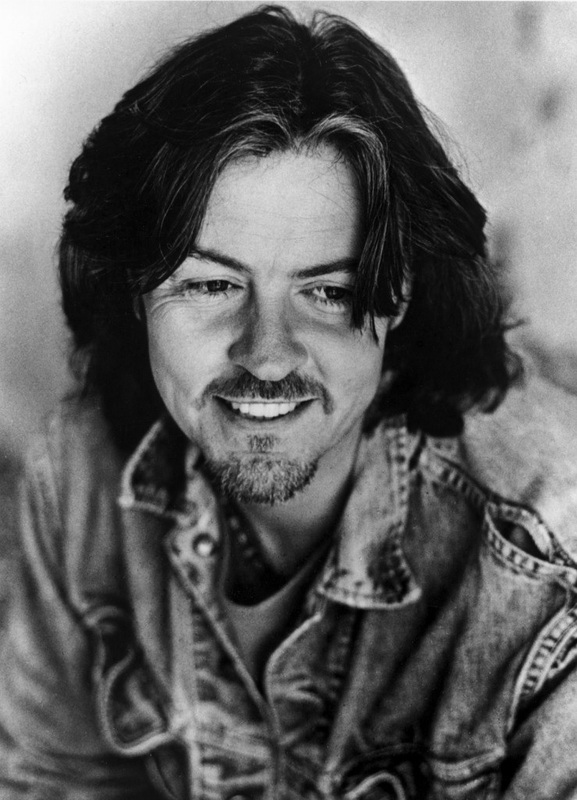 A family man, always happy to be touring his classic hits as a solo artist or with his Tex Mex/Americana band ‘Los Pacaminos’. More information on this event HERE and HERE. Paul Young data can be found by visiting his website HERE.